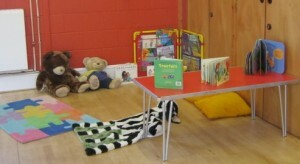 Welcome to East Linton Playgroup! 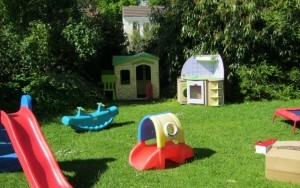 We are based in the community hall within the village and have immediate access from the playroom to a fabulous, completely secure garden which we use in all weathers. 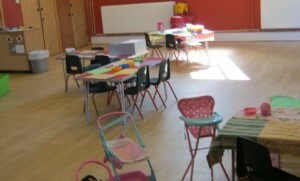 We currently have spaces available for all three sessions, so please do get in touch or pop in to see us.